Support 4/8 CH full 1080P real-time recording and playback,4/8CH audio synchronous recording. 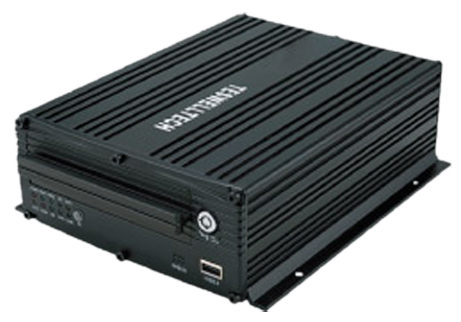 Support 12CH 720P real-time recording and playback,12CH audio synchronous recording. Support extendable devices like LED screen, ID reader(support break-point resume), bus station reporter, people counting camera etc. RS232×1, RS485×1, USB 2.0 port×1, canbus 2.0B×1. 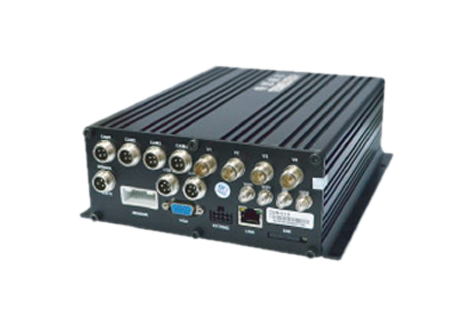 DC8-36V wide range voltage supply, standard industrial embedded design,military level anti-vibration technology.